Feast your eyes on this desirable 5 bedroom, 3 bathroom split-wing home in one of Delano's premier neighborhoods, Milestone. 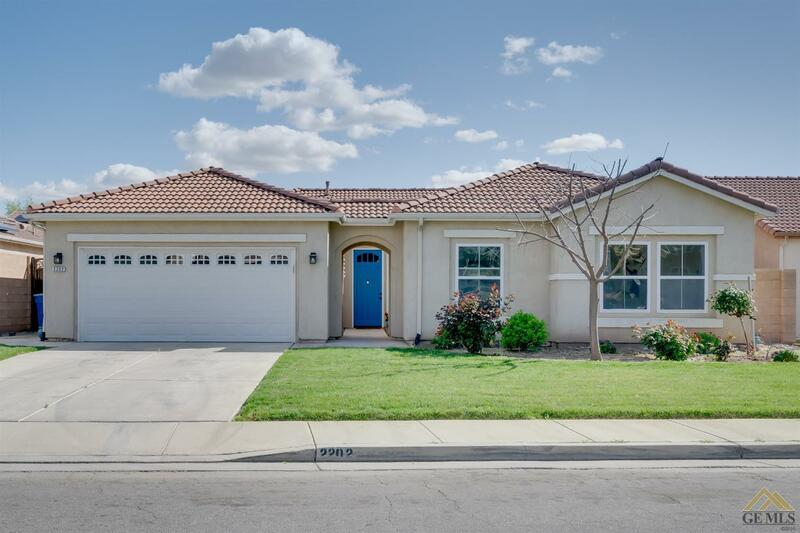 The house is conveniently located within walking distance to Harvest Elementary, La Vina Middle School, and Cesar Chavez High School. The house has been well maintained by the current owner, and is ready for a new family. The home features recently purchased kitchen appliances,ceiling fans, and an air conditioner unit that is less than 2 years old. Don't hesitate, call a realtor today to schedule your showing before it's sold!